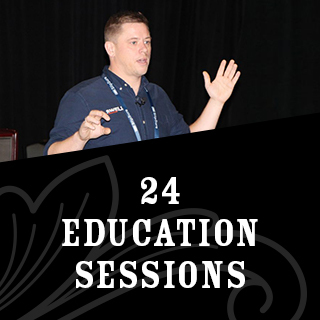 Why Should You Attend? 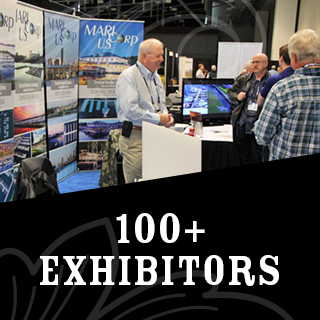 At the Docks Expo, you’ll find the answers, ideas, innovations, equipment, and expertise that will take your marina to the next level. But don’t take our word for it – watch the video below to hear from 2017 Expo attendees. We know the marina season keeps you busy. That’s why we’ve created a one-stop-shop for you to get to work. Gather new ideas by attending education sessions developed by the experts at Marina Dock Age. 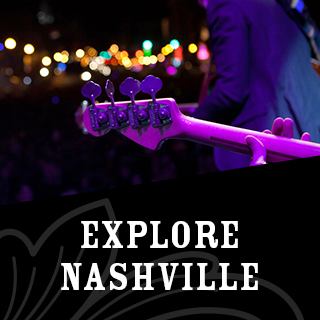 Centrally located and drivable for a large portion of the Midwest and Southeast, Nashville provides an exciting backdrop for the Docks Expo.